Here at Bestlaminate, we provide you with all of the flooring information you need. 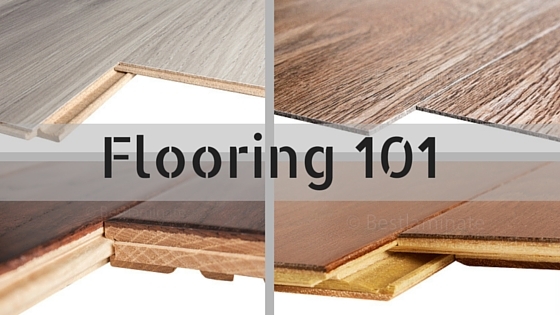 Learn everything about the different types of flooring, whether it’s vinyl, hardwood, or laminate on Flooring 101! Anything you need, you will find it right here with Bestlaminate, your source for the best information about all types of flooring. Have specific questions about laminate flooring? Which AC Rating is the best for your house? Will laminate scratch easily? Learn about all of them here! Have specific questions about hardwood flooring? What is the difference between solid and engineered hardwood? What is the Janka Scale? Answer your questions here! Have specific questions about vinyl flooring? Is vinyl flooring waterproof? Can I install vinyl flooring outside? Can I install it in a basement? We have the answers here! Not all flooring installation is the same. You must be very careful to read the manufacturer’s instructions on how to properly install your flooring. 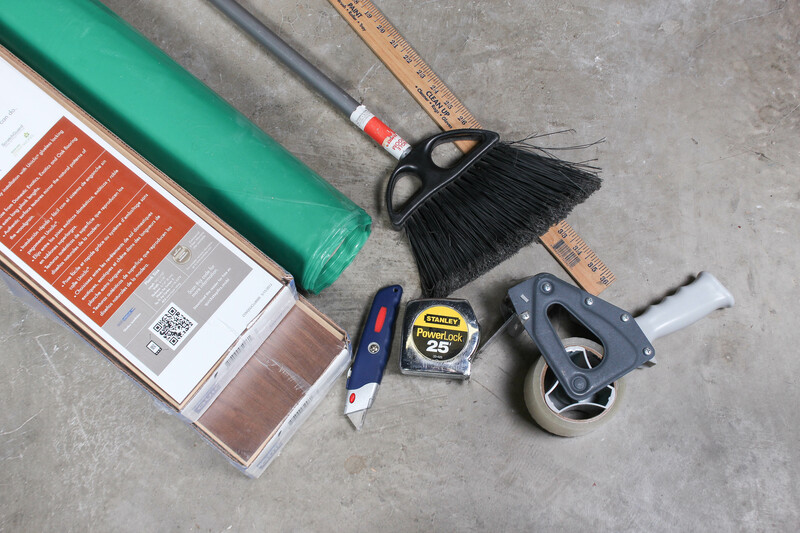 While there are somethings that are in common during an installation, you may need different tools for different flooring types. There may even be things you didn’t know you could or could not do for an installation! We’ve compiled a list of articles for you to help you with the installation process below! Warranty claims against flooring products usually turn out to be damage caused by wrong installation, rather than faulty material. It is essential to follow manufacture’s instruction, so make sure to read installation instructions provided by manufacturer before laying your floor, as different laminate may require different techniques. Be sure to view the links to the articles below if you need help! Congratulations! You’ve decided to install laminate flooring on your own! 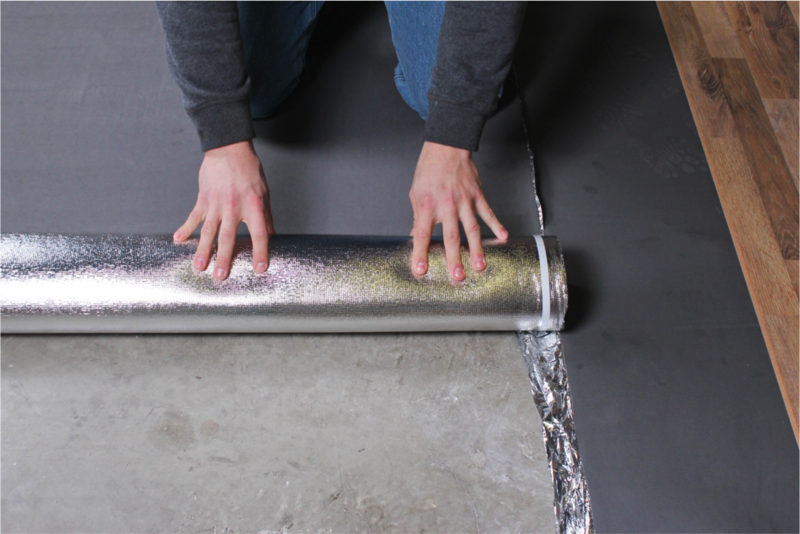 We have lots of articles for you to help you with your installation below. There are several different ways to install vinyl flooring, so be sure you know which type of installation method works for your floor! We have articles for you below. Installing solid hardwood flooring is very different and possibly the most difficult to install on your own. If you’re willing to take on the task, view the articles below! Engineered hardwood flooring can be installed as a DIY project! If you want to take the task on by yourself, view our compiled articles below to get started! Despite what you may think, not all cleaners are created equal! There are also cleaners you can use on laminate, but you should never use on hardwood. 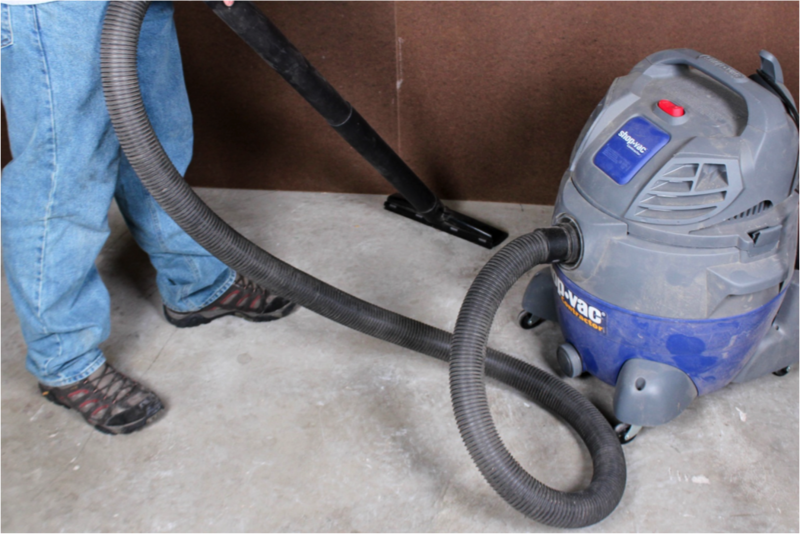 You should always refer to your manufacturer’s warranty to make sure you properly clean and maintain your floor. To help you get started though, view the articles below on how to clean hardwood, laminate, and vinyl flooring so that your floor will last for years to come!